Click on the logo above to sign up! Want to get just a little bit closer to the station you love? 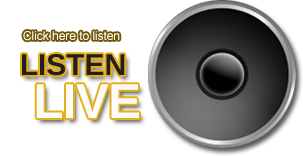 Sign up to be in the K102 Country Club – it’s completely free and will only take you a minute. 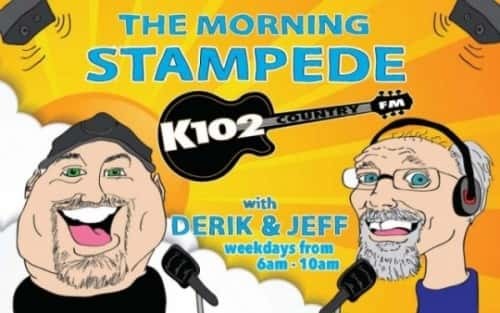 • The latest information from K102 Country first!